The department has a long history of providing fire and rescue services to the Sky Valley. 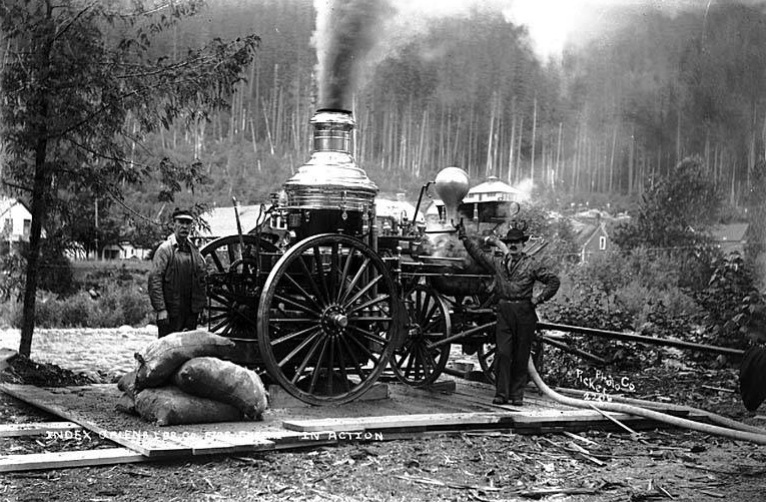 The history of firefighting in the valley can be traced back to the construction of the Great Northern Railroad and the lumber and mining companies that followed. Forest Fires, flooding and other hazards have been respond to by the citizens of the Sky Valley for over a century. 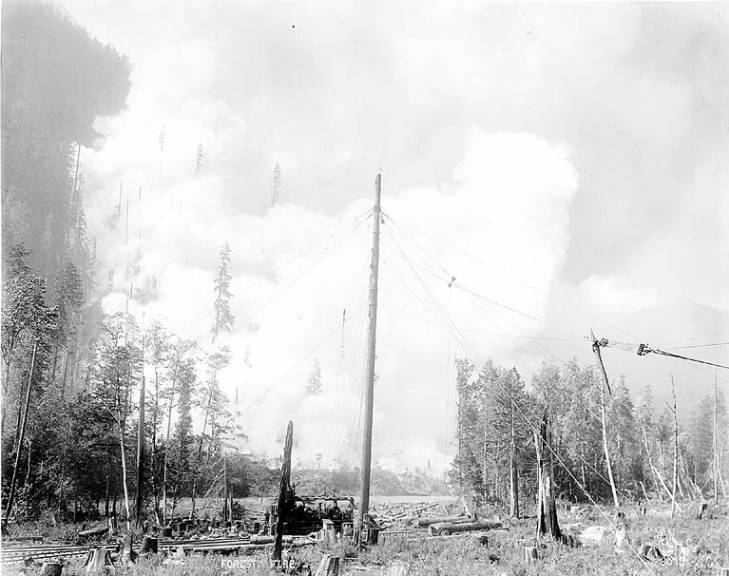 Sky Valley has a long history of forest fires. Fire Districts were not created by the State Legislature until 1934. Snohomish County Fire Protection District 26 was founded in 1968. Snohomish County Fire Protection District 28 was formed in 1978. 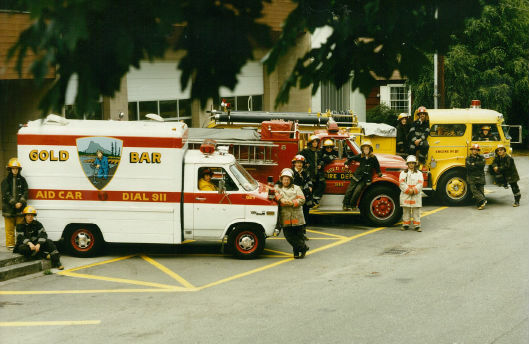 From 1968 until 1980, the City of Gold Bar contracted with Fire District 26 for Fire Protection. From 1980 until 1991 the City had their own department. The City of Gold Bar Fire Department was merged into Fire District 26 in 1991 with the District’s annexation of the City. 24 Hour staffing was added in 2005 with the opening of the remodeled Station 54. That same year saw Advanced Life Support come to the Valley with the establishment of the Medic 54 program in partnership with King County Fire District 50. In 2018, Fire District 28 followed the example of the City of Gold Bar and was merged into the District to better serve the needs of the Valley.